The city of Santa Fe, home to an amazing variety of world-renowned restaurants, is a food-lovers paradise. It is easily a city where you can spend your days exploring the streets, and moving from one great meal to the next if you so desire. The creative spirit that is so central to life in Santa Fe is not limited to the arts, as it extends to the table as well. Here, you’ll find award-winning chefs always daring to push their own envelopes, and try something new and innovative. 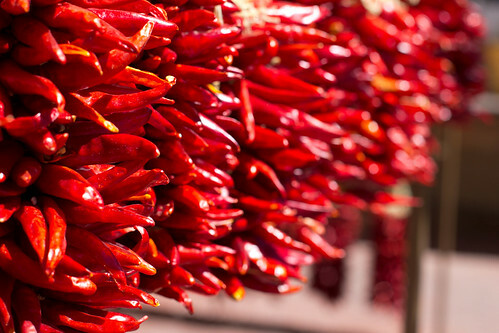 In Santa Fe, you’ll find it all; from traditional New Mexican fare, including of course our legendary New Mexican chiles, to equisite fine dining, and fresh farm to table discoveries. 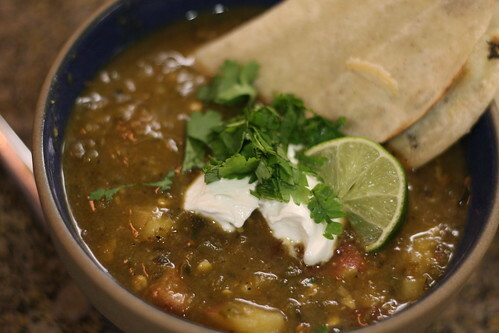 If you’d like to take a little bit of Santa Fe home with you, so you can keep recreating your wonderful memories of time spent here, then why not sign up for an exciting cooking class? Or spend some time wandering through the farmers markets, or take culinary tours across Santa Fe. Book your room at Four Kachinas Bed and Breakfast Inn today, and let your culinary adventure through Santa Fe begin. With more than 200 worthy restaurants to choose from, there really is no need to do any cooking while in Santa Fe. However, if you’re looking for a more hands on experience, then perhaps a cooking class is exactly what you’re looking for during your time here. Every year, thousands of people come to Santa Fe for the unique classes and workshops offered here. Cooking classes are available at a variety of places around Santa Fe, including Las Cosas Kitchen Shoppe and Cooking School, the Santa Fe Culinary Academy, and the Santa Fe School of Cooking. Another great places to get a hands on experience with Santa Fe’s local cuisine is at the Santa Fe Farmers Market in the Railyard. The Santa Fe Farmer’s Market begain in 1960, and is now considered to be New Mexico’s largest farmers’ market, as well as one of the most widely recognized markets in the United States. Here, you’ll find over 150 vendors, countless of locally-grown agricultural products, as well as cooking demonstrations and other fun events. There is no better place to meet the people growing your food, and learn more about the fascinating culintary movement in Santa Fe. Book your room in Santa Fe, and start tasting your way through the oldest capital city in the country.